We at Couzins Inc would like to welcome you to our site! We would like to take this opportunity to tell you about our company. 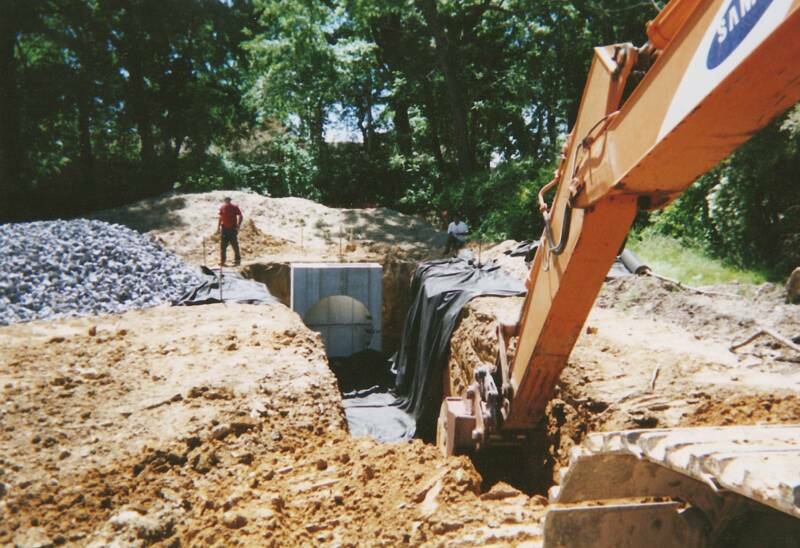 We service the South Eastern PA Area and are known for our General Contracting and Quality Construction background. We are a divisified company that can do everything from paving, excavations, foundations, block, pipe work, belgian block curb and more. Feel free to email us anytime for a free estimate as we would be happy to provide an estimate for your small or large project anytime On behalf of everyone at our Company we welcome you to the Couzins Inc family. Copyright 2014 Bonded and Insured.